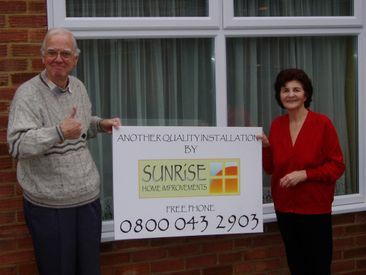 At Sunrise Home Improvements, we have a reputation for supplying and fitting quality products that make your home warmer, quieter, more secure and are virtually maintenance free. 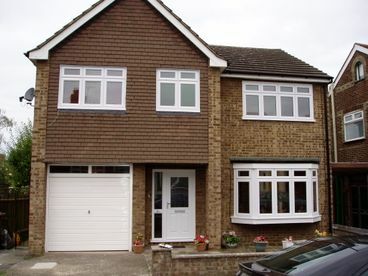 Whether you're looking for energy efficient double glazed windows, quality security doors, stylish conservatories, porches or a maintenance free roofline, Sunrise Home Improvements should be your first choice. Using the latest technology and PLANITHERM glass in our windows and doors, which is the most energy efficient window glass available. The advanced coating used to reflect the heat back into the room which means less energy is needed to heat the home to the desired temperature and is designed to virtually eliminate internal condensation, reducing draughts and cold spots around windows. 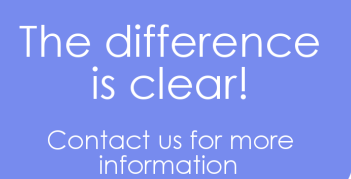 For top quality double glazing in London, Essex, Herts and Kent make us your first point of call. 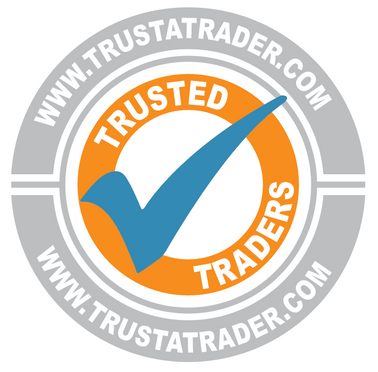 We are a proud FENSA registered company and members of Trustatrader (click on link to read our many reviews). All our products and services have a 15 year exclusive guarantee and insurance-backed guarantee, which includes handles, hinges and locking systems which will give you total peace of mind. Our reputation is built on repeat business and all work is carried out to the highest standards using only top quality products and our fully qualified installation teams. Did you know that by installing new energy A-rated double glazing windows you can save a fortune on your household heating bills. We only use PLANITHERM which is a new generation of energy saving glass that uses an advanced coating to retain more internal heat and to absorb free energy from natural daylight, designed for use in double glazed units. That means lower energy bills compared to other standard windows but for about the same cost and being environmentally friendly too. 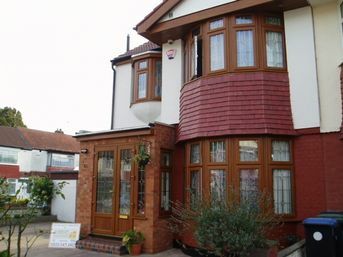 As the leading choice for double glazing in London and the south east, we cater to both domestic and commercial clients throughout the areas of Essex, Kent, Herts and all of the surrounding areas. The difference is clear ! We like to create a personal and professional relationship with our customers. This means that we are able to fully understand their needs and requirements which allows us to design and create the beautiful windows and doors you require. Our team are friendly, professional, reliable and prompt and we treat our customers' homes with respect whilst offering a personal touch on each project without any of the high pressure sales other companies may use. 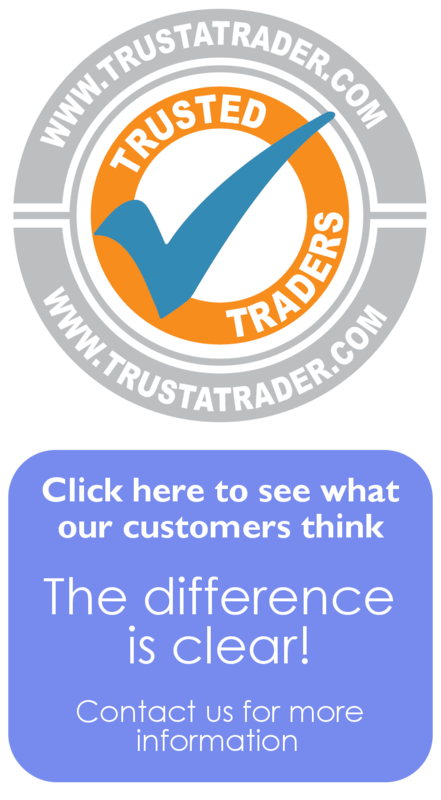 Read our reviews from many of our satisfied customers on Trustatrader on the left hand side.We pride ourselves on making our customers homes beautiful and secure.